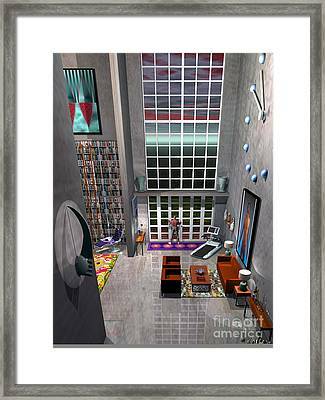 A Lofty Pad is a piece of digital artwork by Walter Neal which was uploaded on October 6th, 2010. 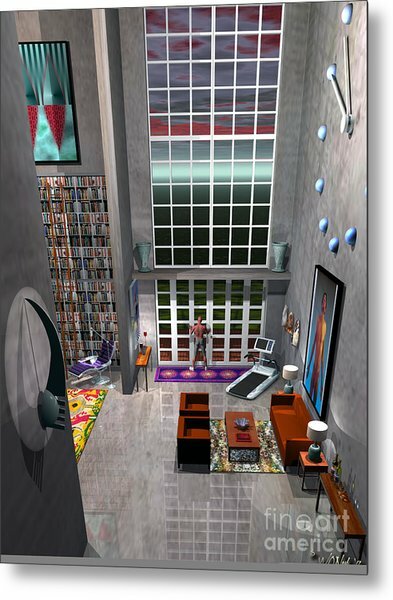 An interior design of a vast, industrial loft, as part of my 'Living Space' Series. 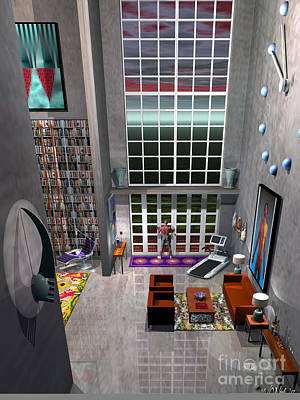 A young man stands looking out the patio doors of his home, expecting a date, who is late! There are no comments for A Lofty Pad. Click here to post the first comment.